We offer Ofqual accredited qualifications and endorsed programmes in many different subjects, and are honoured to be the Eastern regions training provider of choice. We are also members of the Careers Transition Partnership and the Ministry of Defence ELCAS programme to provide funded training to forces personnel who are leaving and re-joining the civilian workforce. We have had great success in placing ex forces personnel into employment after attending our programmes. 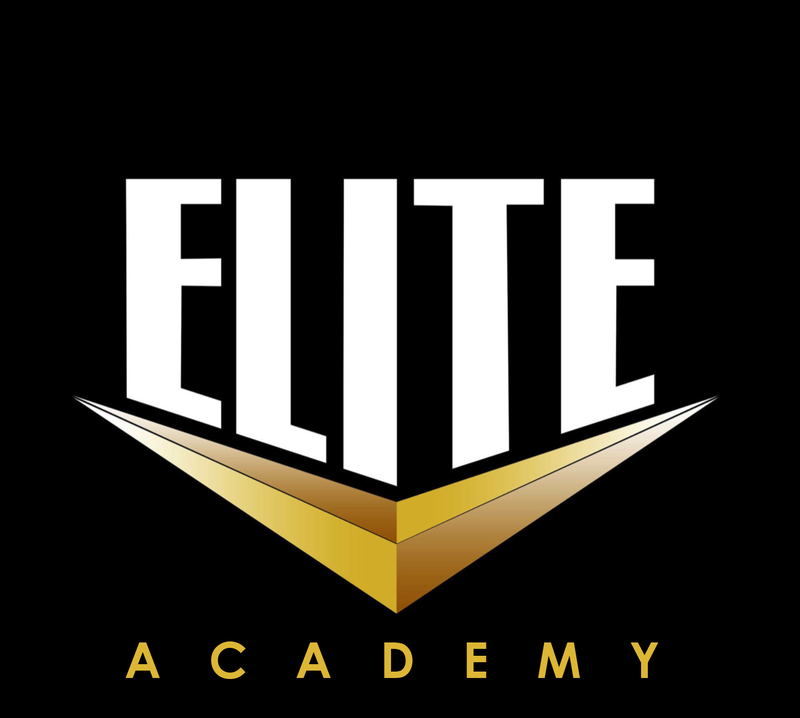 Elite are approved by the UK’s largest awarding bodies to deliver a wide and diverse range of qualifications.